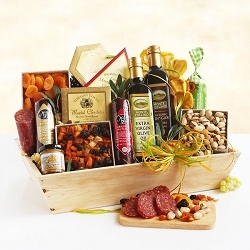 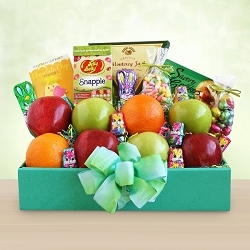 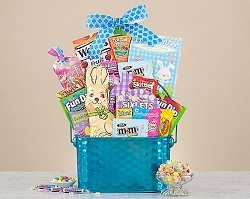 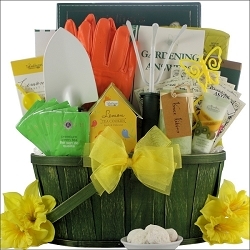 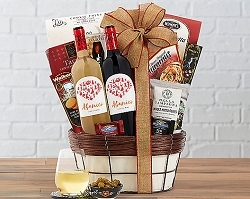 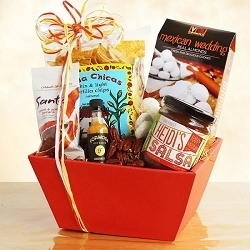 Our Freedom basket is a special way to say Thank You for all they do to keep our country safe. 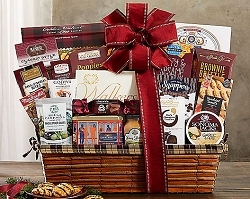 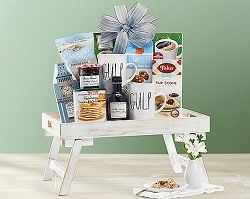 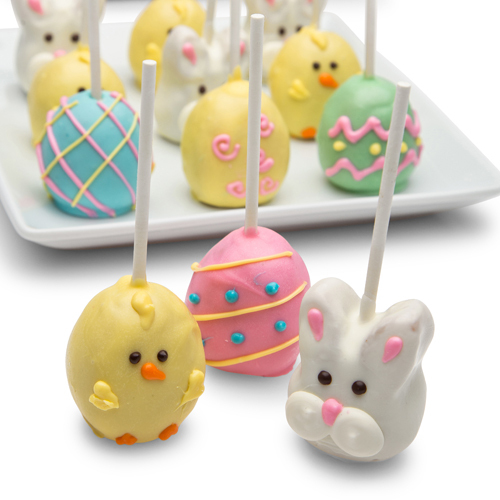 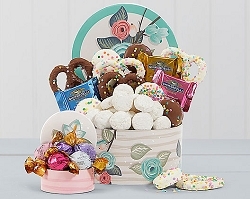 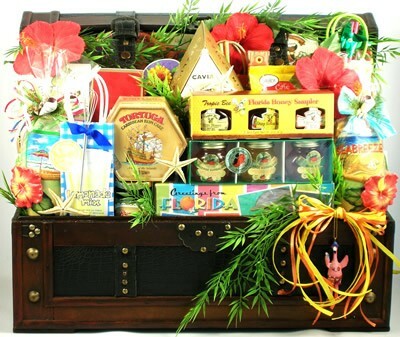 Whether they are home or still away, they can enjoy this delicious gift filled with a wonderful assortment of Cookies, Chocolates and Snacks featuring Almond Roca Buttercrunch Candy, Lindt Extra Creamy Milk Chocolate Bar, Beth's Chocolate Chip Cookies, East Shore Seasoned Pretzels and more. 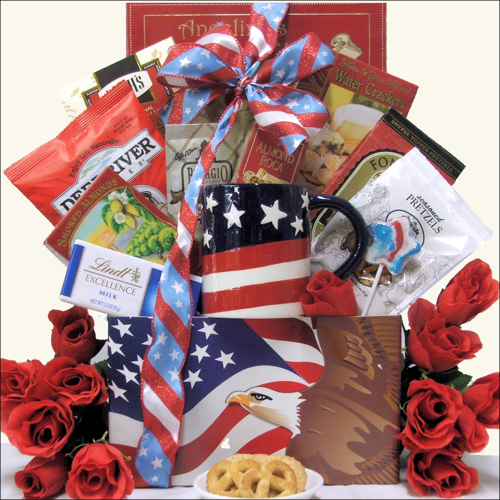 We have also included some patriotic gifts including a Stars & Stripes Ceramic Mug and Patriotic Star Pop, all beautifully arranged in an Freedom Gift Box. 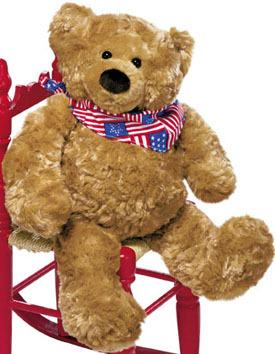 ...in an '" Freedom'' Gift Box.